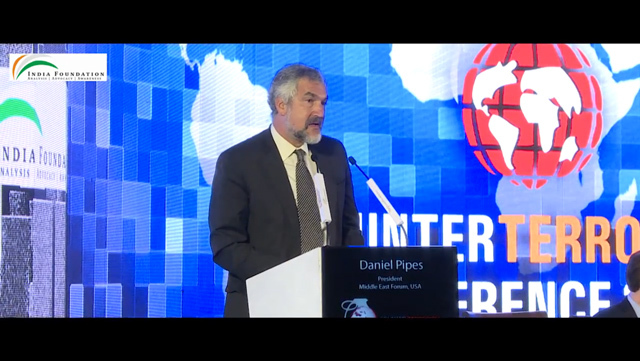 Establishes some of the ways in which violence coming out of the Middle East (or West Asia) has a negative impact on India. The talk is 11 minutes long. 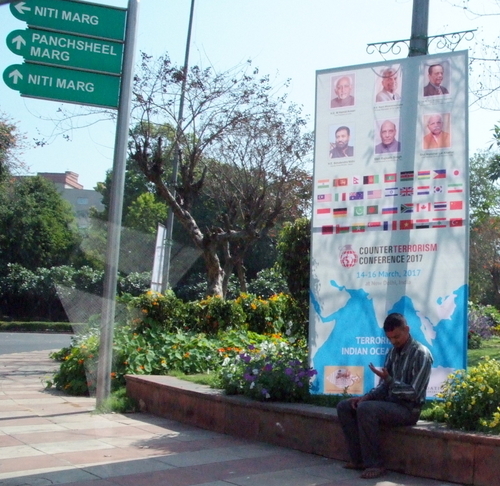 The India Foundation counterterrorism conference was advertised widely in New Delhi.